CEO of the Thames Valley Rugby Football Union Edmond Leahy joined Brian Gentil for another rugby report this morning after coming back from holiday, where he and his wife travelled to Ireland and France. Edmond and Brian touched on Edmond's trip and then covered round four of the Senior A and B Thames Valley Competition. There’s a new assistant coach for the SwampFoxes this season too; all the way from France. Find out who and what his background is. And they also talked about the Super Rugby this weekend with some great games again. 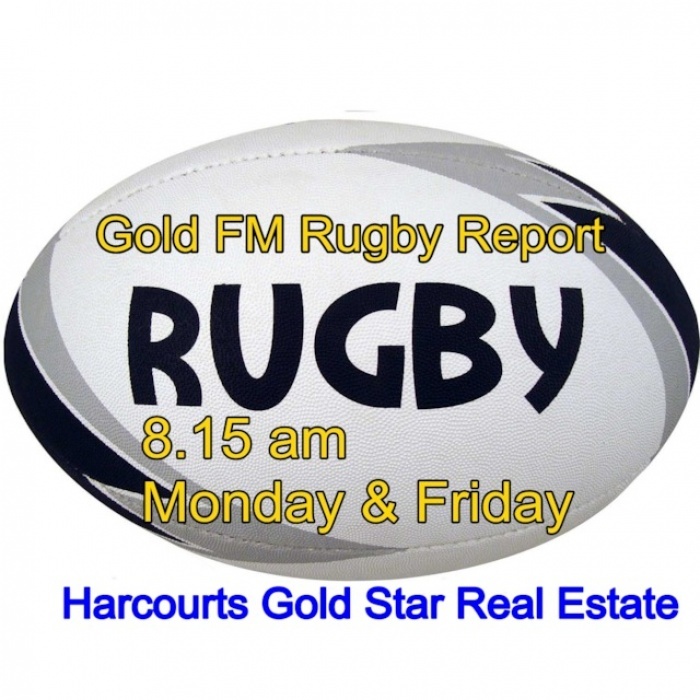 Thanks Harcourts Gold Star Real Estate Thames, Paeroa, Waihi Beach and Waihi for supporting rugby.